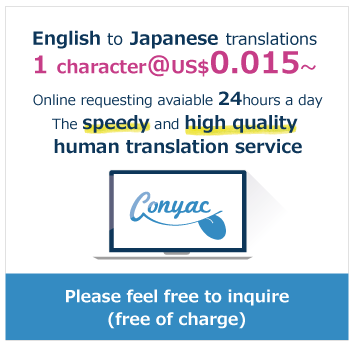 Public Translations "ネット通販","Business" - requests for public viewing. Currently, there are 2 public requests available with the tag: ネット通販, Business for you to view. For a more refine search, use the search bar or click on more tags such as E-commerce, ファッション, 顧客対応. Businesses are always looking for ways to expand. Be a part of their expansion process by translating their request here.